You studied the Industrial Revolution in school, but what do you know about the "de-industrial revolution?" As big industry disentegrates in the American rust belt, a very different uprising is taking place in cities like Cleveland, Pittsburgh and Reading, Pennsylvania. 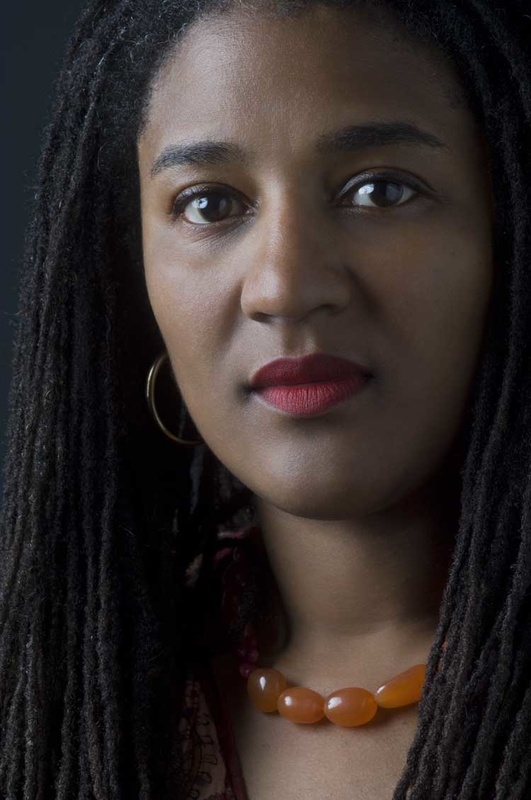 Lynn Nottage interviewed the residents of Reading for her 2015 Pulitzer Prize-winning play "Sweat," onstage now at Cleveland Play House. "When I stepped into Reading, Pennsylvania, what I found is that it had once been this industrial powerhouse with steel and textiles that in the mid-80s began to undergo a decline," Nottage said. For many of the residents she interviewed there was a sense of shame in no longer having a job. "They felt ashamed that they weren't able to cull together a living and share their predicament with friends," she said. Nottage used a sympathetic ear to give the residents a chance to vent their honest frustrations, which she translated into the fictional characters of her play. Yet underneath the frustrations, a long-standing issue remained. "I heard a lot of sublimated racism. There was a level of resentment because jobs were disappearing. Under their false belief, they blamed it on the 'other' which was a soft target," she said. Cleveland Play House associate artistic director Robert Barry Fleming served as a line producer on a prior production of "Sweat" before he joined CPH. This time he is acting in the play. "I think the thing that's most striking for me is what seemed to resonate in 2016 is even more resonant today in 2018," Fleming said. Another issue that overshadows the play is how class can be as constricting as race in today's world. "I grew up being told we're a classless society, and then my adult experience proved otherwise. I have had a real illumination by getting to see how Lynn's put this all together in terms of race, class and gender, understanding that all of that intersection speaks to this issue of class that's rather complex to our culture," Fleming said. "Sweat" is onstage at Cleveland Play House through November 4.